Below you will find crop by crop organic garden watering tips. Keeping plenty of organic matter in your garden soil, and mulching your organic garden, will conserve moisture, reduce watering, and prevent soil crusting. A soil moisture meter is a cheap and effective way to make sure you are keeping your garden at the perfect moisture level. 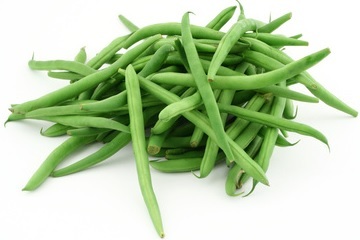 Beans- Beans are shallow rooted. Water up to 1/4 inch per day in hot weather. Beets- Water evenly. Keep well watered during root development, especially during the 5th and 6th leaf stage. 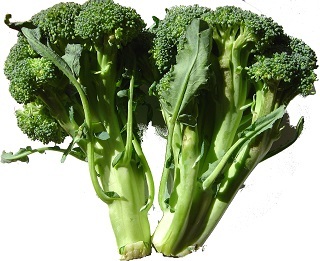 Broccoli- Keep the seed bed of your organic garden evenly moist until seeds have sprouted. 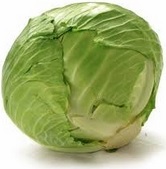 Cabbage- 1 to 1 1/2 inches per week required for steady growth. Carrots- Soil crusting will prevent carrots from sprouting. Maintain even soil moisture at all times- mulching will help. Corn- Corn does not like wet soil- keep just moist until 4-5 inches tall, then water regularly and deeply. 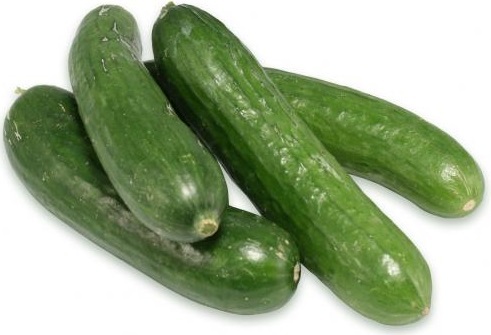 Cucumbers- Keep garden soil lightly moist! Disease prone when wet/too wet. 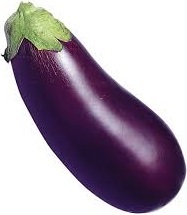 Eggplant- Keep soil moist, but not too wet. For seedlings, provide bottom heat if possible. 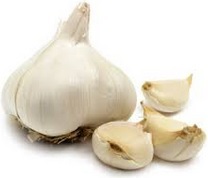 Garlic- When growth begins keep soil slightly moist. 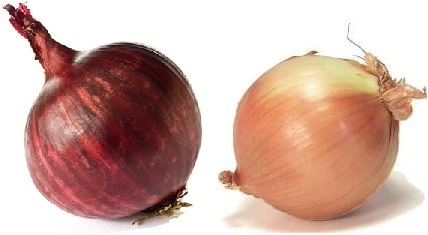 As harvest gets closer, water less frequently to prevent bulb rot. Herbs- Keep soil evenly moist, but not soaked. Do not let dry out. A humidity dome will help during germination. 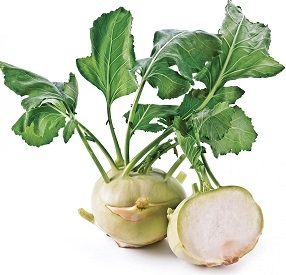 Kohlrabi- Should not need watering. 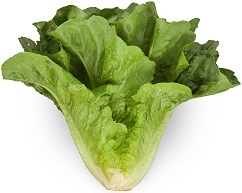 Lettuce- Moisten soil if wilting begins. 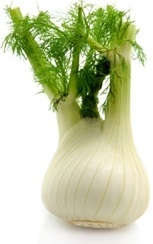 Fennel- In dry conditions, spray lightly just to moisten the soil. 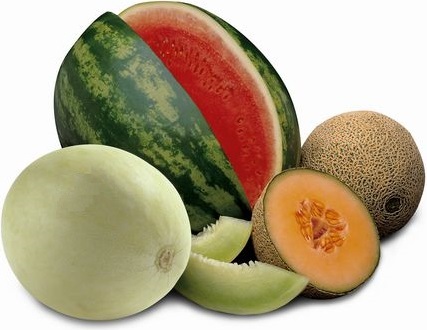 Melons- Seedlings prefer warm, dry conditions. After transplanting, keep soil at even moisture levels (garden soil should remain moist to the touch). Onions- Keep seedlings moist. Water after transplanting. Avoid over-watering. 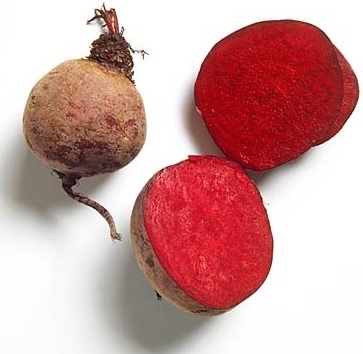 Especially near harvest water should be withheld to discourage bulb rot. Parsnips- Do not soak, but keep soil moist until germinated. Should need little water after growth begins. 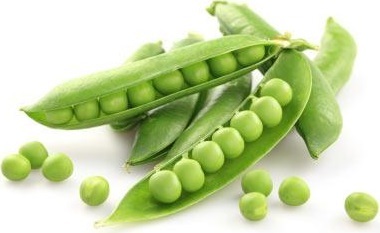 Peas- To prevent stress from prolonged heat or lack of water, mulch around pea plants and water frequently at the base of the plant (leaves are disease pron when they get wet). Peppers- Keep the organic garden bed evenly moist through germination. After transplanted, keep soil evenly moist but not soaking wet. 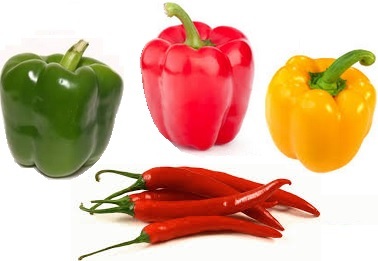 Peppers prefer a hot, dry climate. 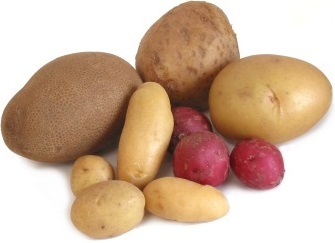 Potatoes- Prefer well drained soil. Water heavily when needed, but let the soil dry considerably between watering. Mulching will help reduce watering. 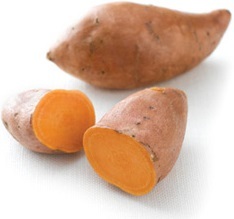 Sweet potatoes- Same as potatoes (water deeply every 7-10 days). Pumpkins- Like melons, seedlings should be kept just moist. Transplants should also be kept with the garden soil evenly moist. Radish- Radishes have shallow root systems and need plenty of water. Mulching will help reduce the need for watering. Planting in mounded rows will help prevent bulb rot. 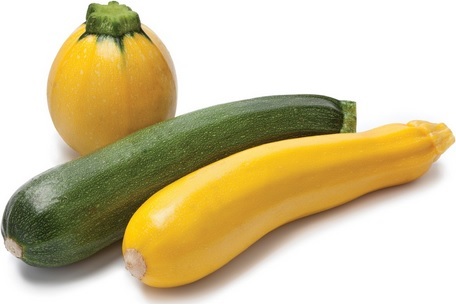 Squash/zucchini- Keep soil just barely damp until seeds germinate and begin to grow. Too much water will cause seed rot. Once growing, keep garden soil evenly moist. 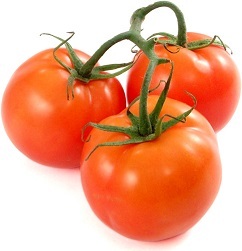 Tomatoes- Water seeds lightly and cover with a humidity dome. Once growing, allow soil to dry on top between watering, but do not let them wilt. Once transplanted, continue to water very lightly to help establish roots.